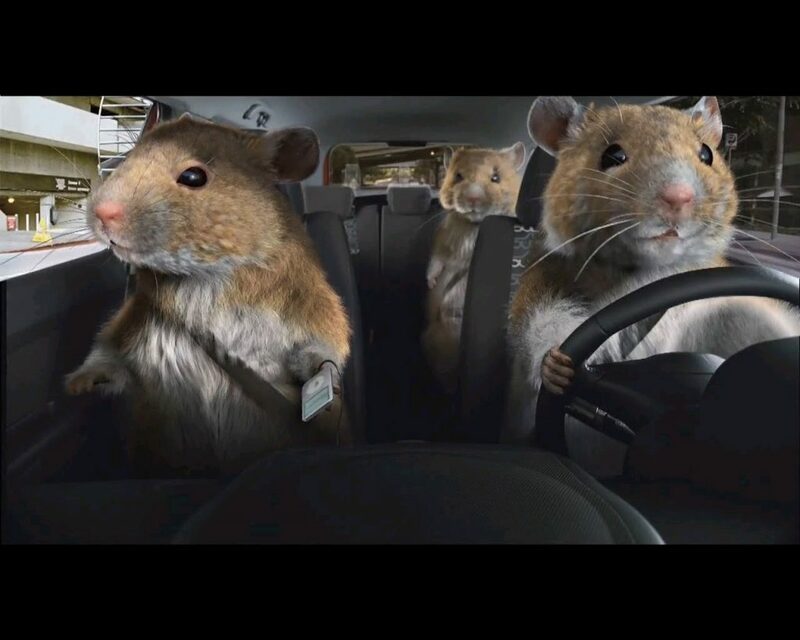 Don’t let the humorous title fool you; rodents are no laughing matter when it comes to protecting your car. We have had many customers come in with ‘check engine’ lights, wiring issues, overheating in the engine, and many other problems. 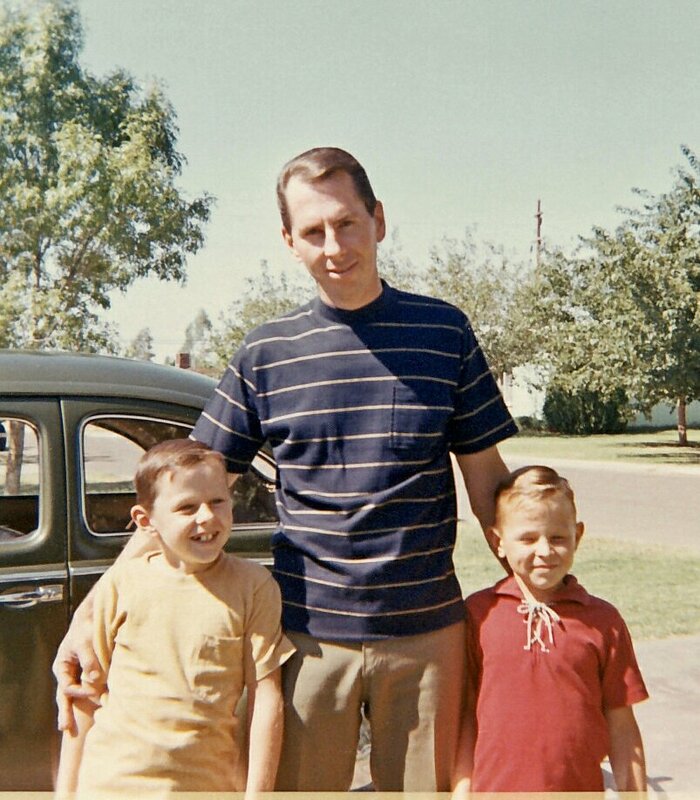 Sometimes, the solution to those can take days or possibly weeks to diagnose and repair. However, there have been many cases where all we have to do is pop the hood and look for evidence of rodents. 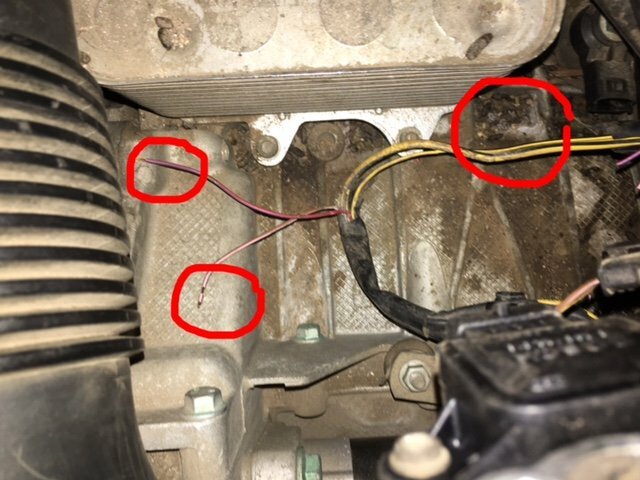 The most catastrophic case we have dealt with was rodents chewing up every wire harness in a Porsche 997; wiring harnesses had to be ordered from Germany, specific to the VIN of the vehicle…and that bill was over $12,000! 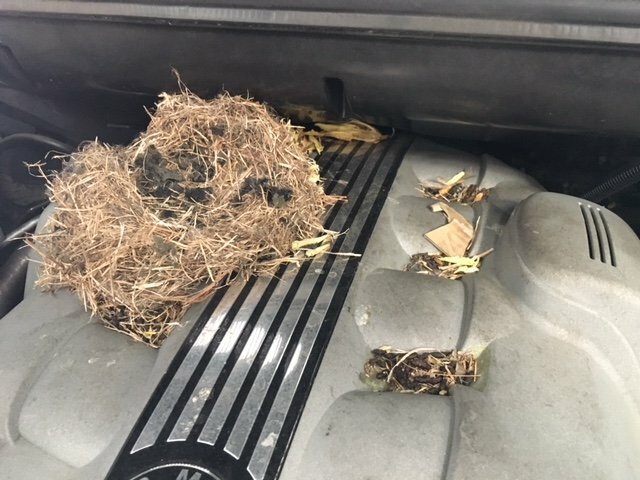 Regularly check under your hood for these evidences: bustles of fabric/debris/grass/leaves that could be used as a nest, random items that would not normally be in your engine (i.e. cloths, rags, scavenged food, string, etc. 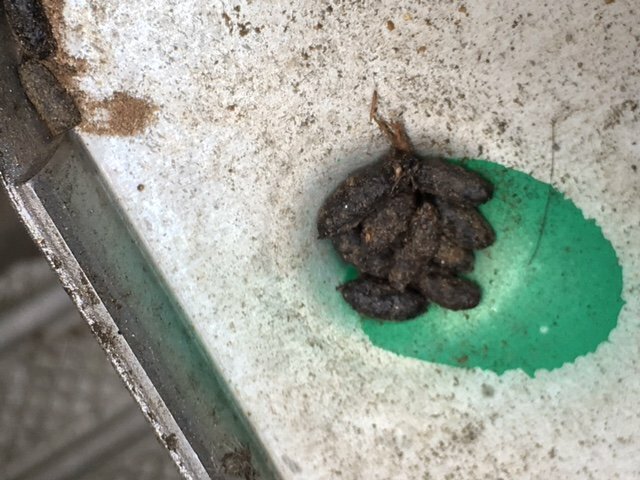 ), and of course…droppings. Dryer sheets: rodents don’t like dryer sheets. Place them strategically in your garage. If you are going to be away for some time, place a few in the interior of the vehicle, the trunk, and in your engine bay (BUT DON’T FORGET THEM!). 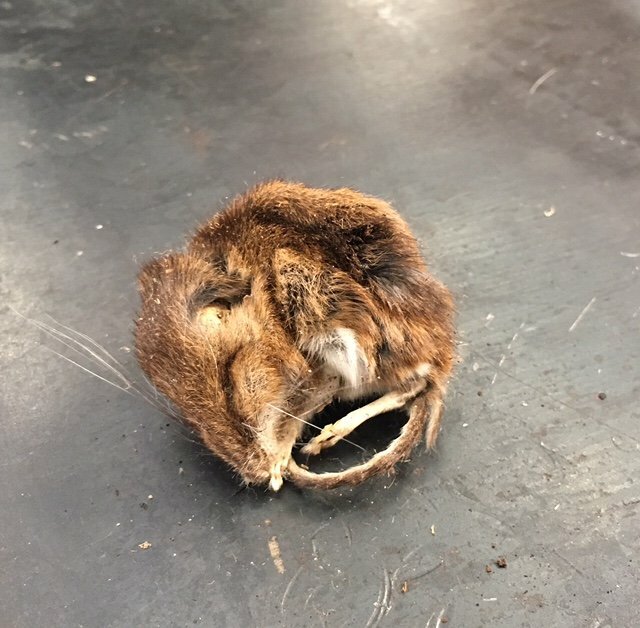 Moth balls: rodents don’t like moth balls either. Place them strategically in your garage. Below are a few not-so-fun images for you to ponder taking this seriously. To the right – droppings. To the left – chewed wire. 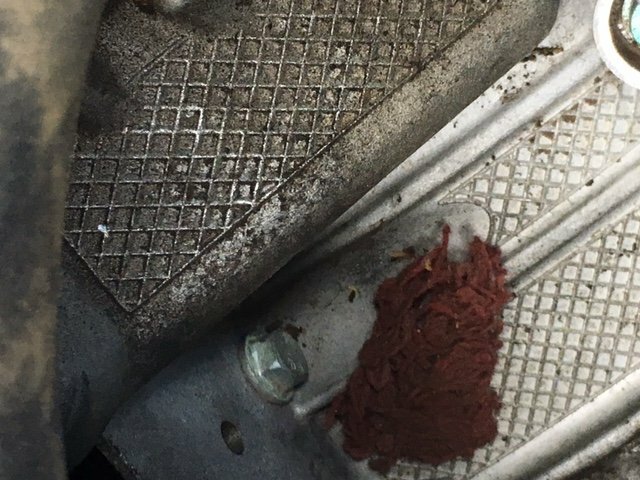 Petrified mouse found in a 930 Turbo. If you find any of these evidences, please do not hesitate to call us. We would hate for you to come in when it’s “too late”. We are here to help, and will make sure you and your vehicle get the best of care.